The plugin is available from http://code.google.com/p/eclipse-fullscreen/. Download the zip file. The zip file has the cn.pande.eclipsex.fullscreen_<version>.jar file. 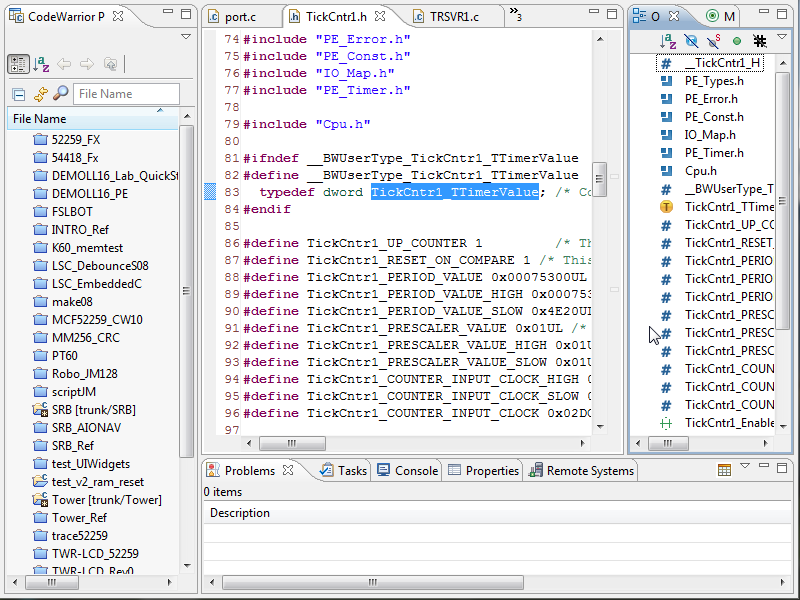 Copy that file inside the CodeWarrrior or Eclipse eclipse\plugins folder. 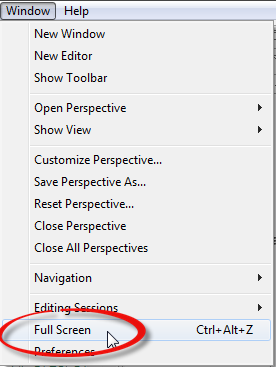 Ctrl+Alt+z is the default shortcut to toggle between ‘normal’ and ‘full screen’ mode.